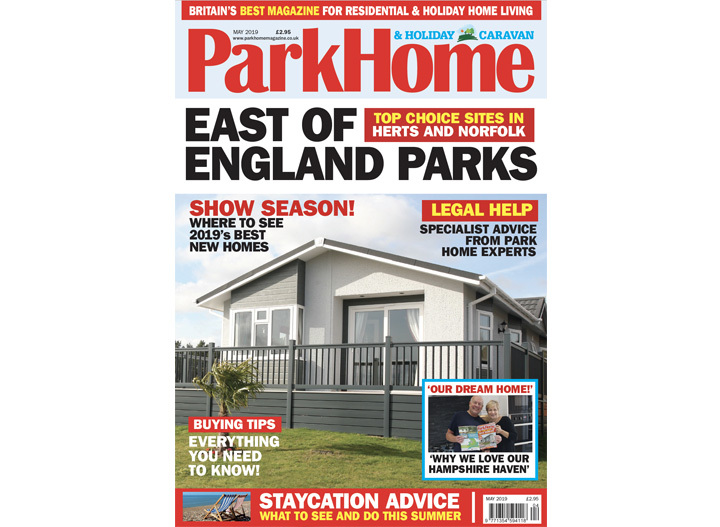 Park Home and Holiday Caravan Magazine is the UK’s biggest and best selling park home magazine with everything you need to know about owning or purchasing a mobile home and static caravan. Subscribe to the print edition from just £1 a copy! View the latest digital edition FREE.